Changed layout, working on new profiles. The Story section is (finally) up, not much there though. 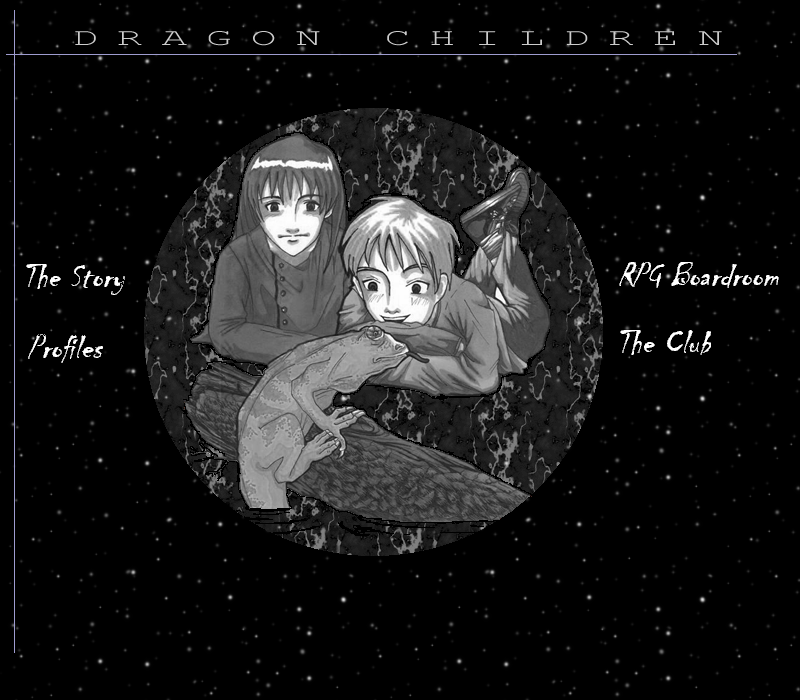 NOTE: Dragon Children/Senshi and all material is Copyright of CAM.